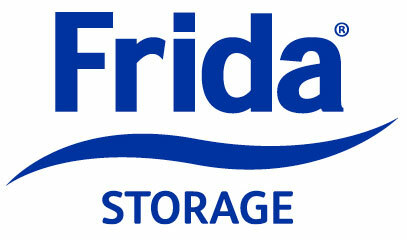 Frida helps to keep things clean and tidy around the home. 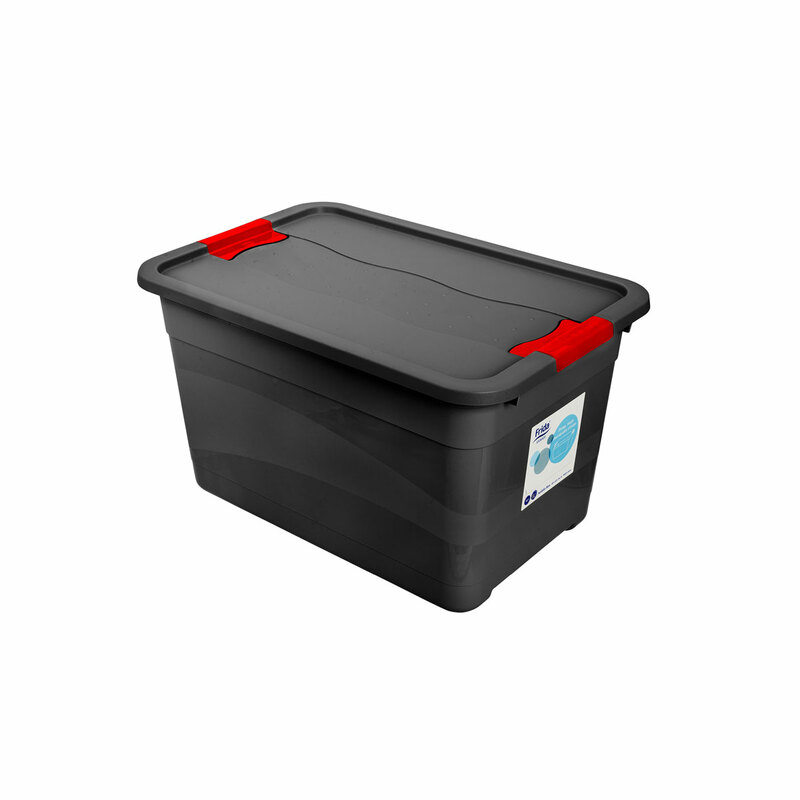 The range comprises storage boxes in various sizes and colours, plastic trays with or without lids, flip boxes, assortment boxes and plastic baskets, etc. Toys, fabrics, shoes, nails and screws, photographs and much more. 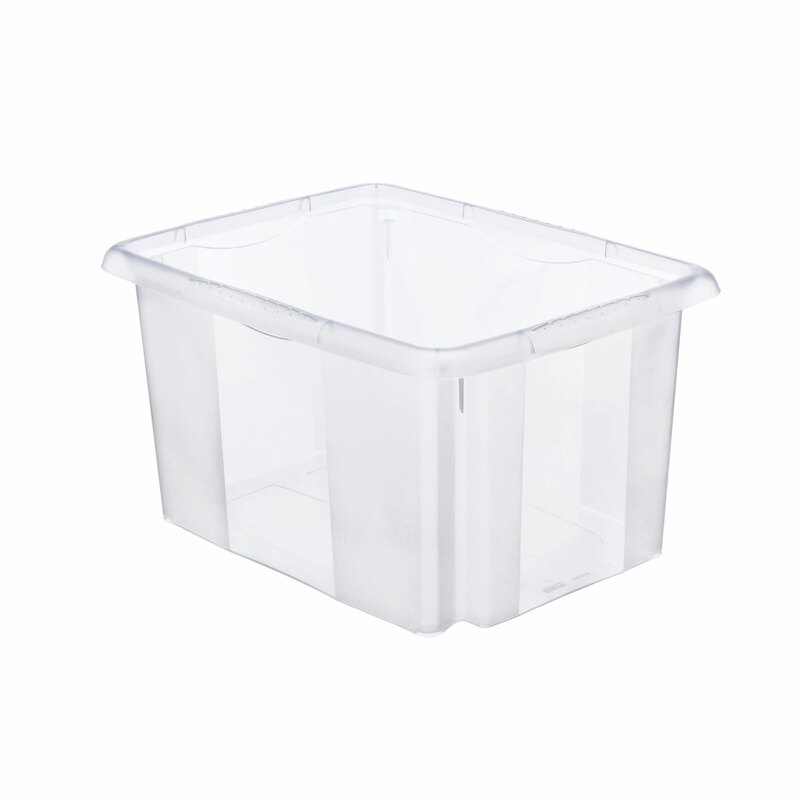 Frida’s plastic trays with closable lids are perfect for all those things you need to protect, sort and store. 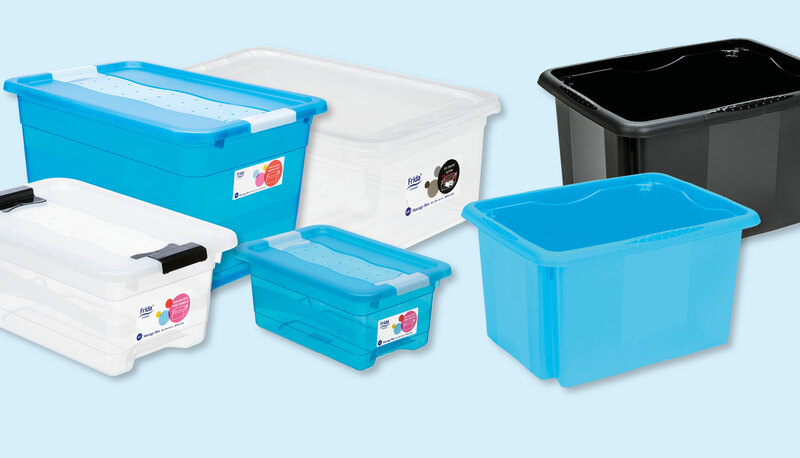 The plastic trays come in a variety of practical sizes. 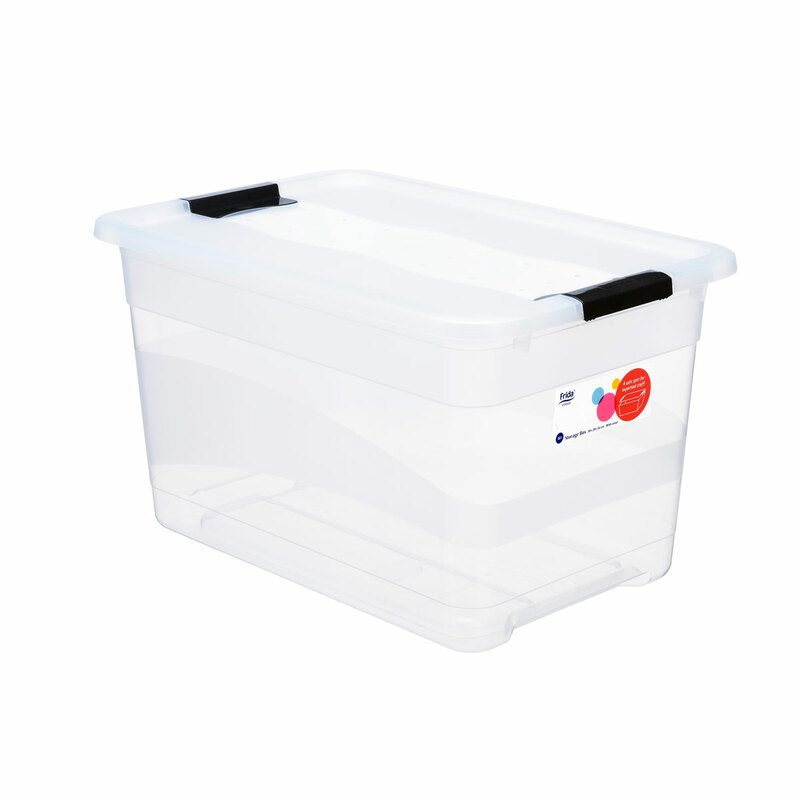 The transparent material allows you to see clearly what is inside the box. There is also a label for writing on. 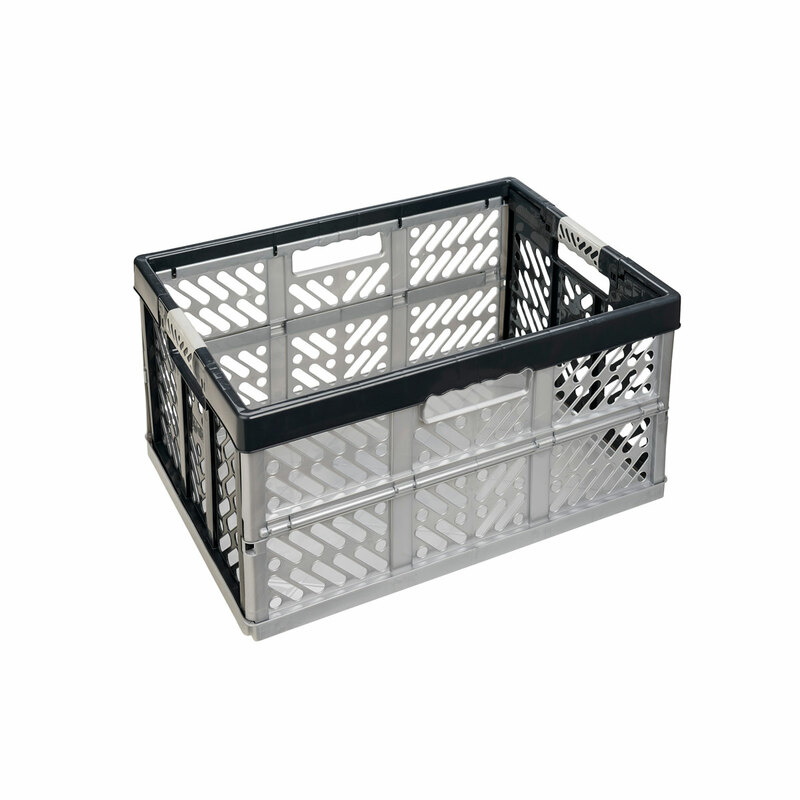 The stable trays are perfect for storing things in a wardrobe, garage or storeroom. 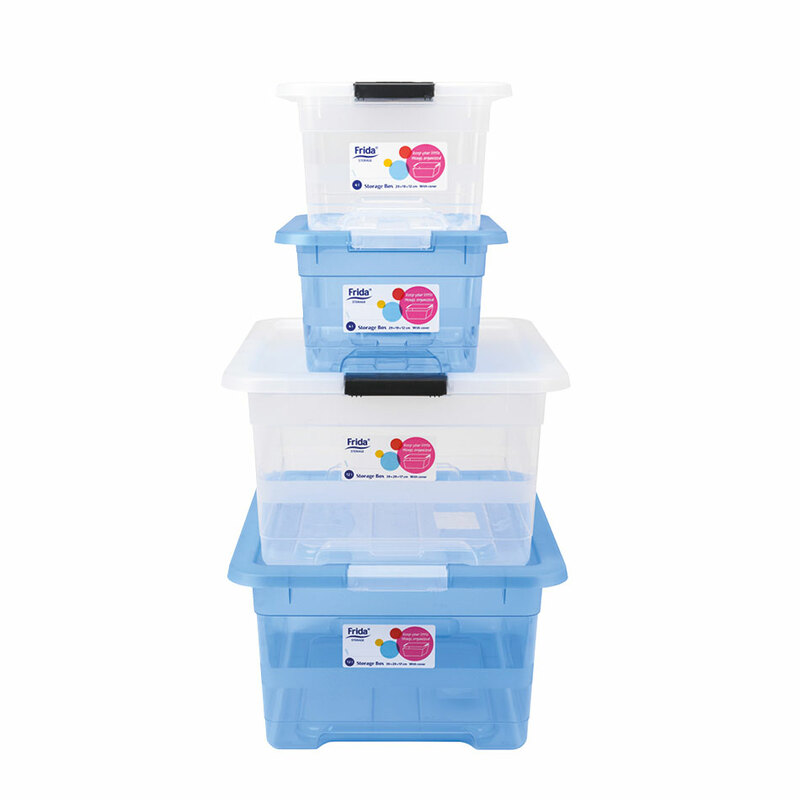 They are stackable, making them even more practical in narrow and high spaces. 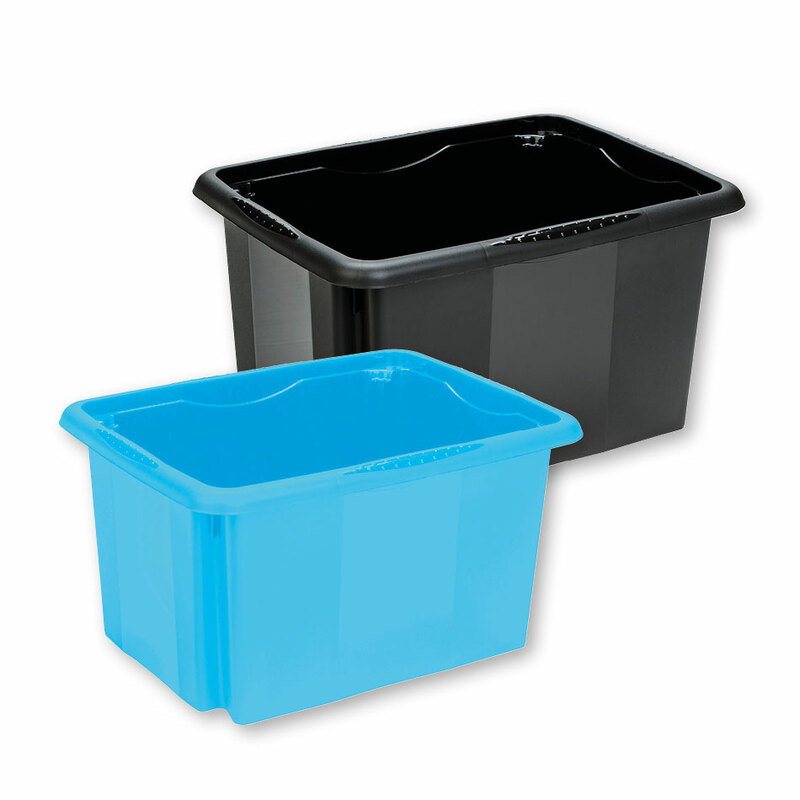 The plastic trays come in different colours and formats.